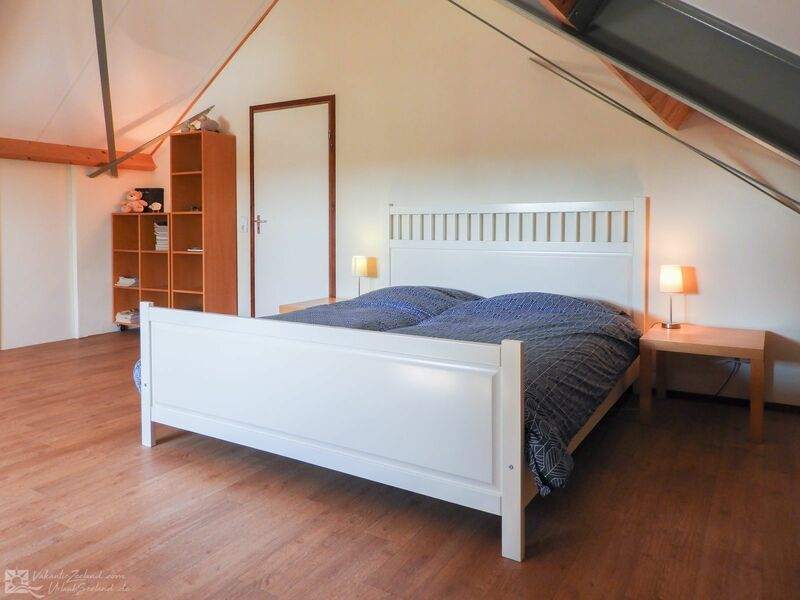 You can rent this cozy 6-person holiday home at a cozy, animal-friendly mini-campsite in Colijnsplaat, directly on the Eastern Scheldt estuary. 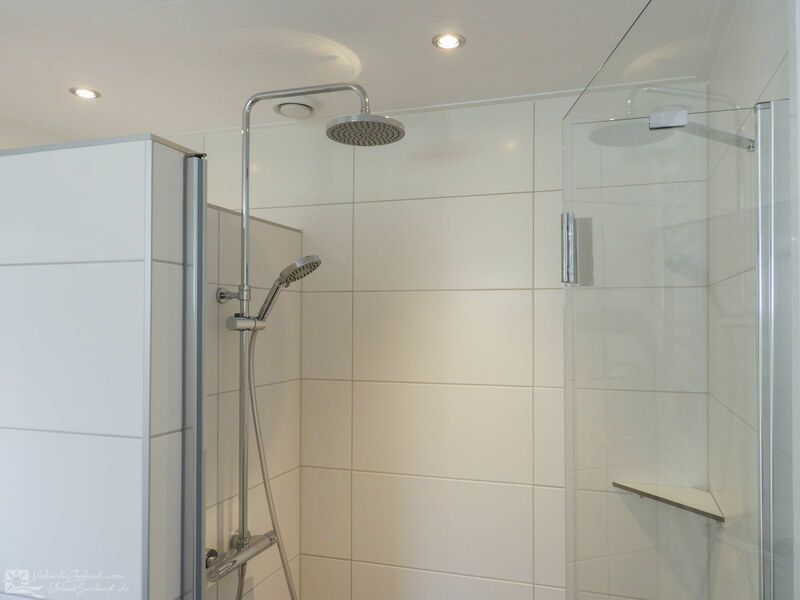 The house has two bedrooms and the bathroom on the first floor, which makes it suitable for people who cannot walk the stairs. 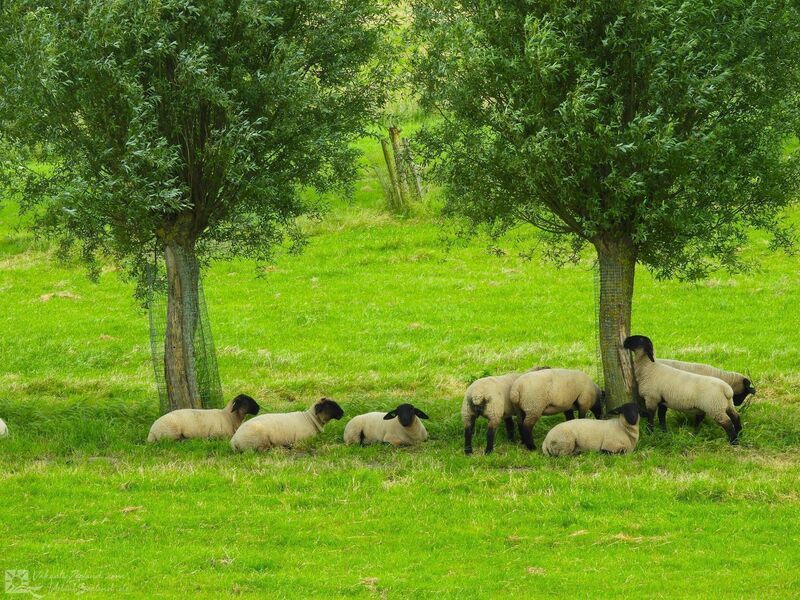 The mini-campsite is located on the arable and sheep farm of the owners, and offers you lots of space and tranquility. 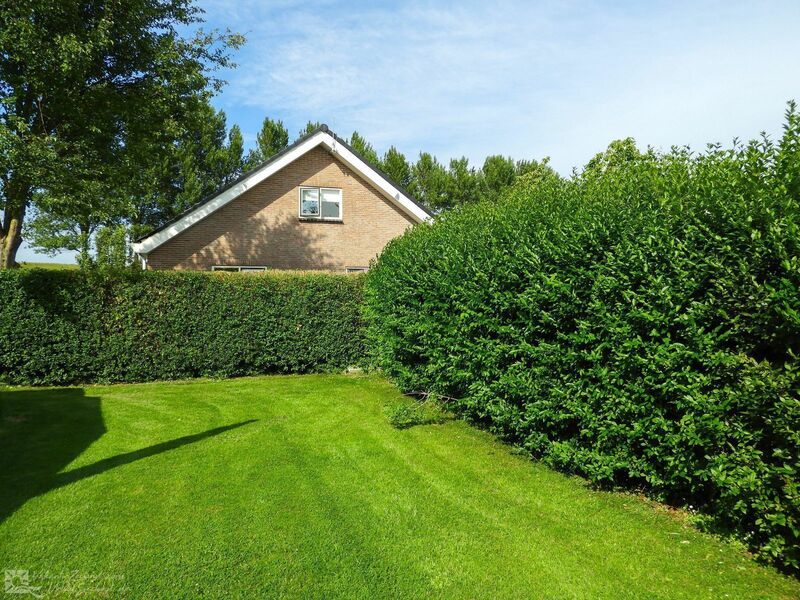 The beautifully landscaped garden will offer you a lot of privacy. 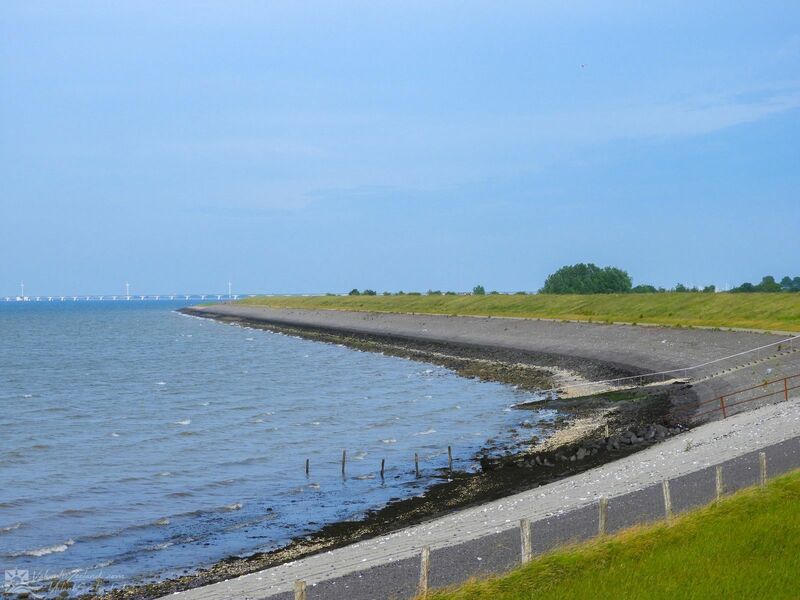 You only have to go up the dike to get to the water, you will already find yourself at the Eastern Scheldt with its beautiful flora and fauna. 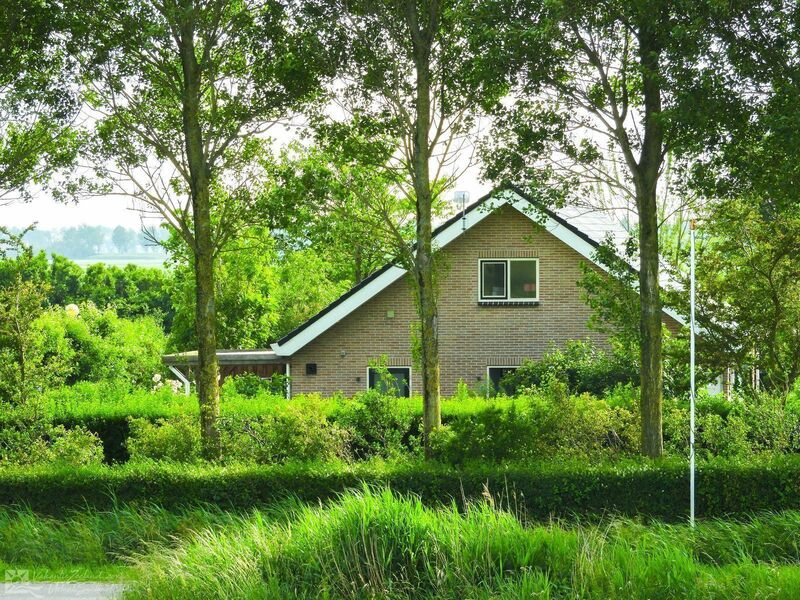 Nature lovers will certainly enjoy themselves here! 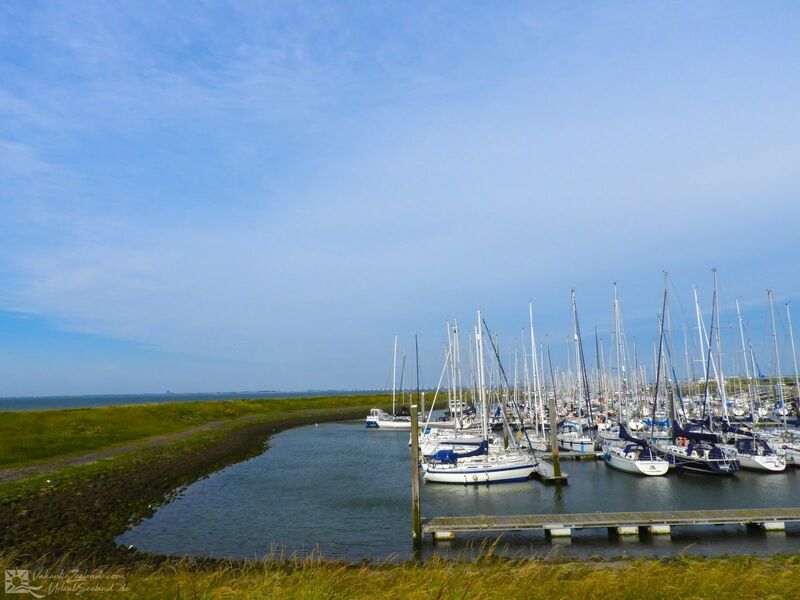 Colijnsplaat is home to the fishing fleet and every week there is an auction at the Vismijn, which is certainly worth a visit. 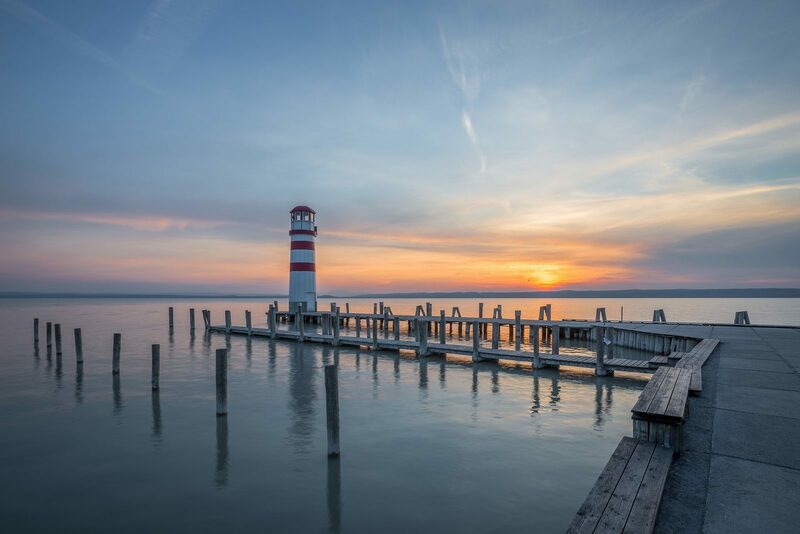 The same can be said for the modern marina. 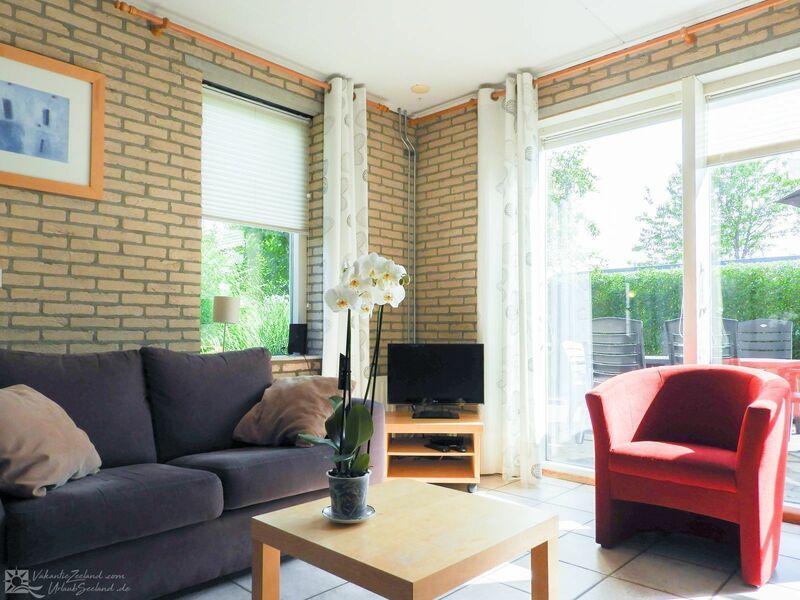 You will find many cozy shops and beautiful houses in the towcenter. 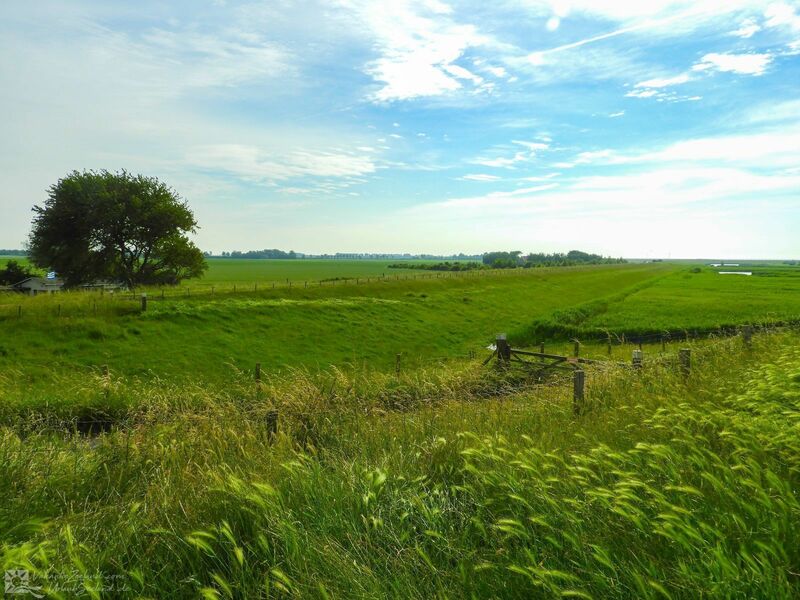 It is located on the north side of Noord-Beveland near the Zeeland Bridge and the National Park Eastern Scheldt, where you can go on hikes or bike rides through the beautiful landscape or a nature tour across the water. 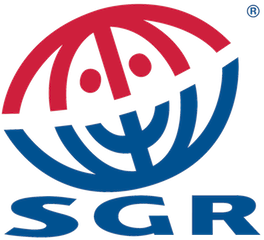 Furthermore, there are all kinds of opportunities for water sports, such as surfing, sailing, diving, and kite surfing. 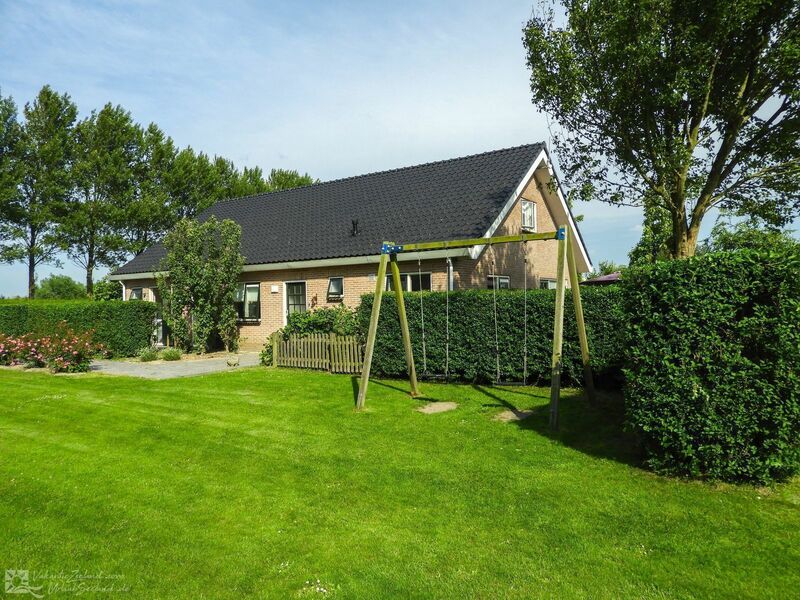 Of course, you can also fly a kite or ride a horse on the beach, and you can enjoy sunbathing in good weather. 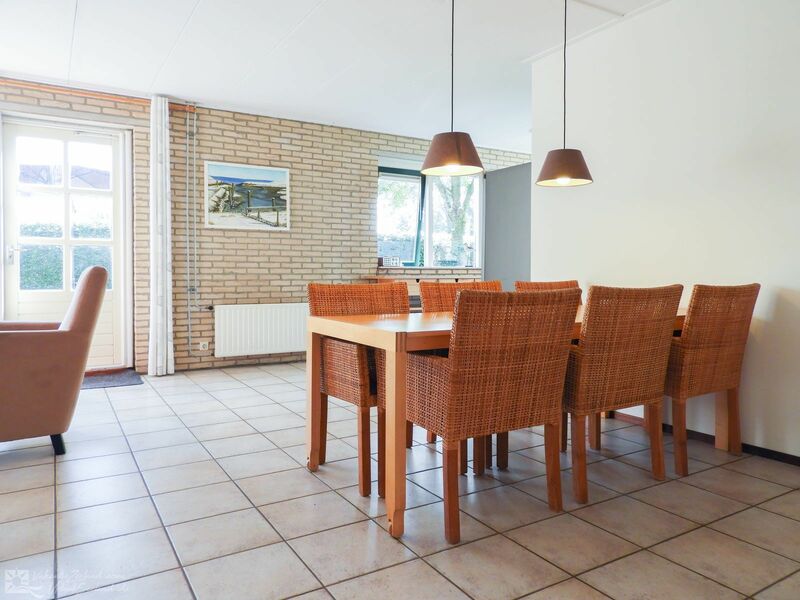 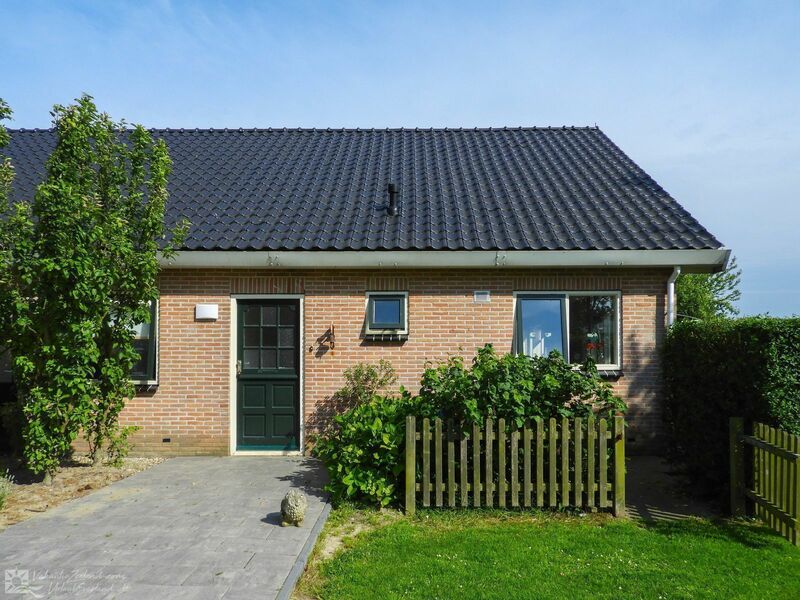 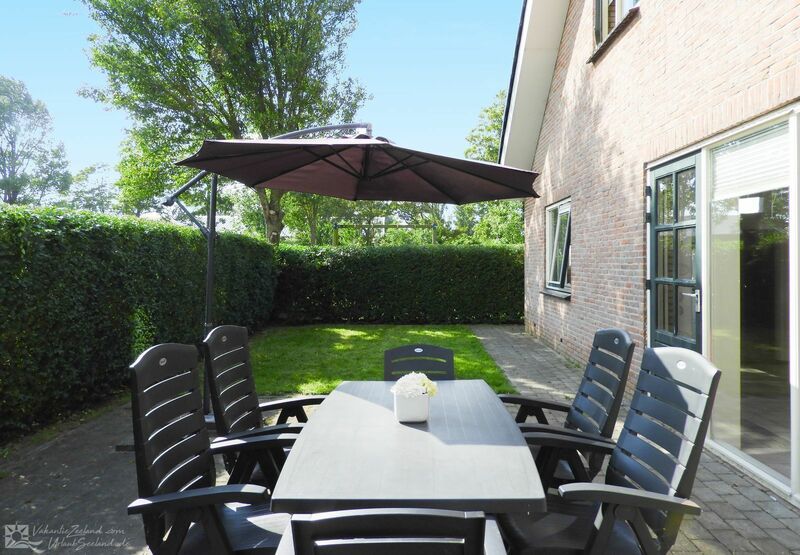 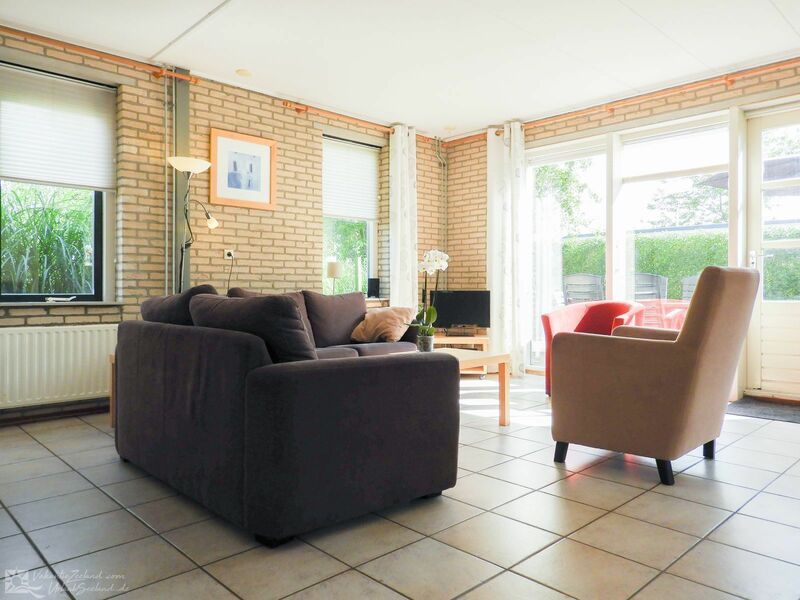 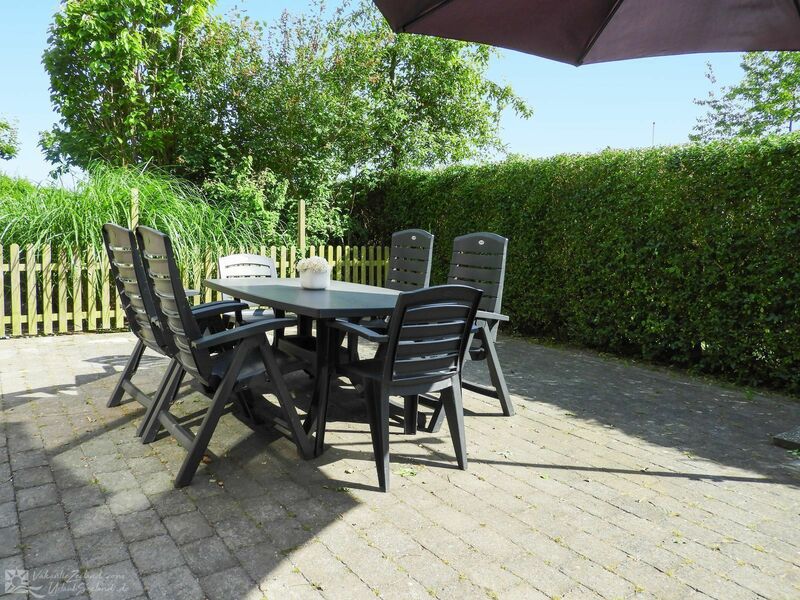 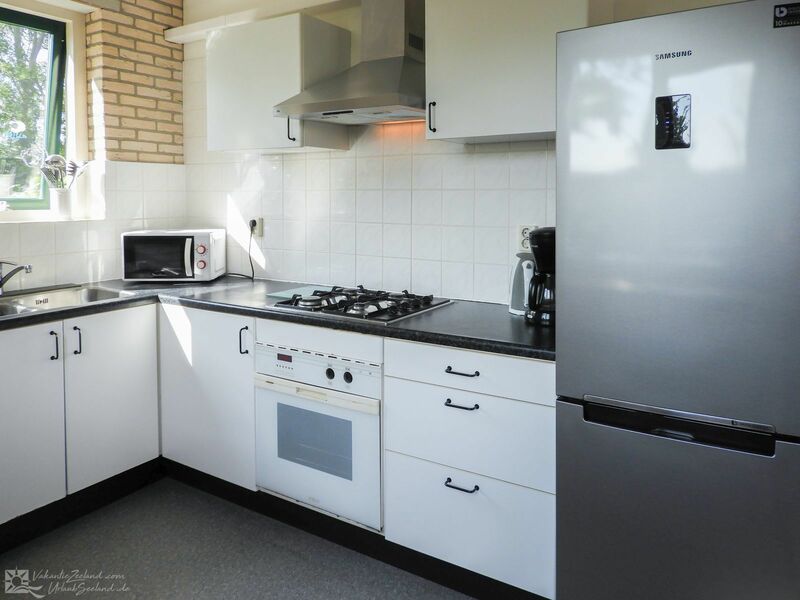 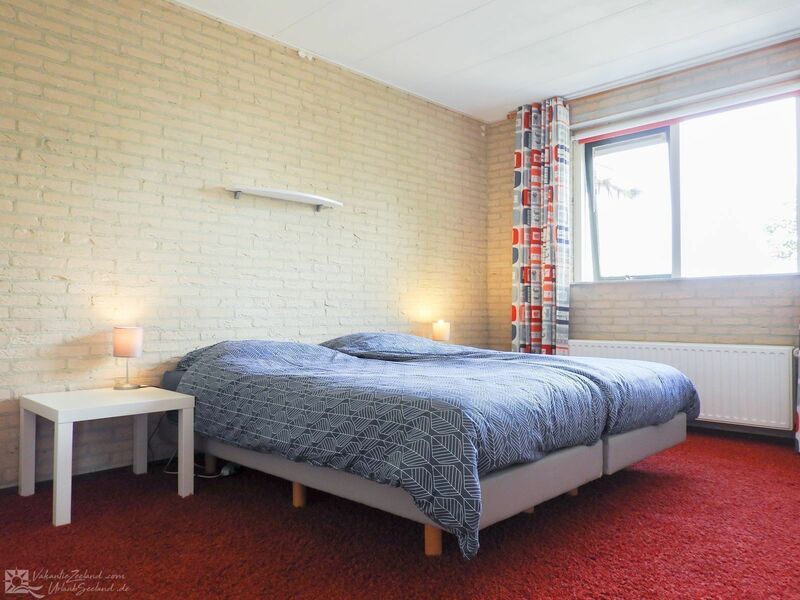 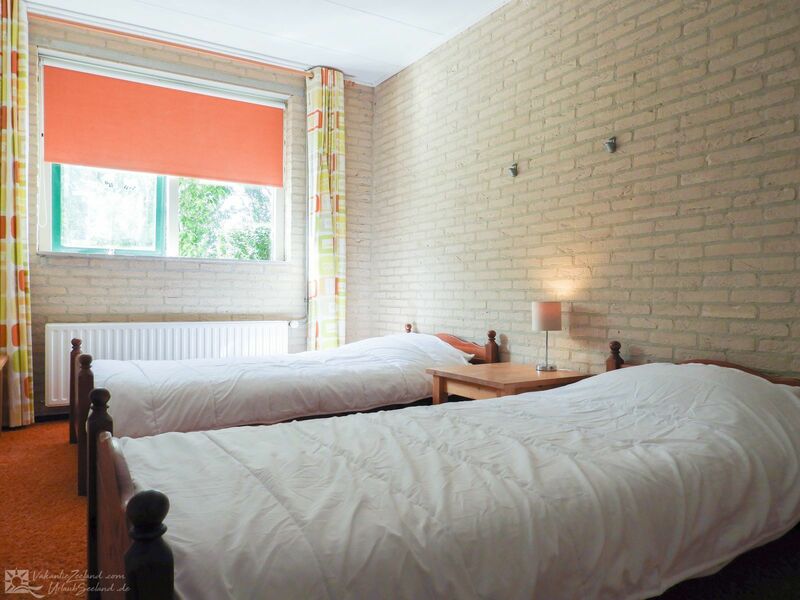 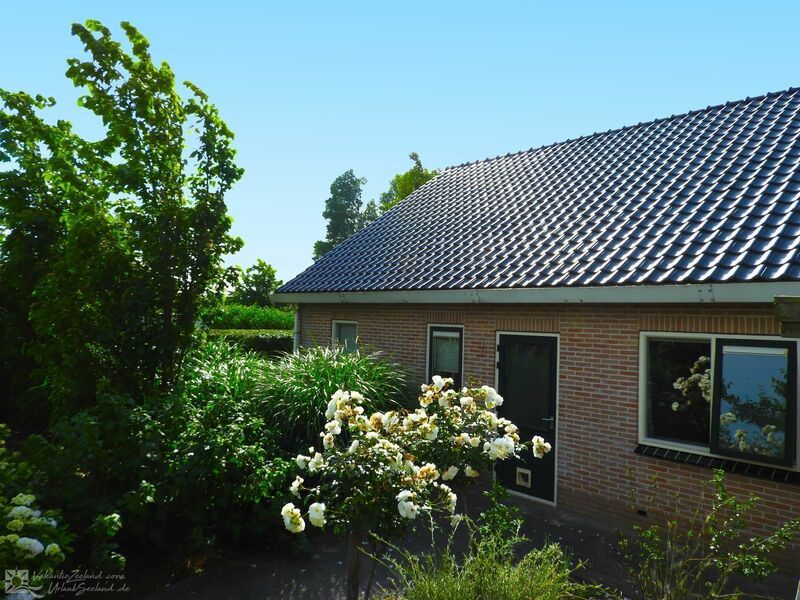 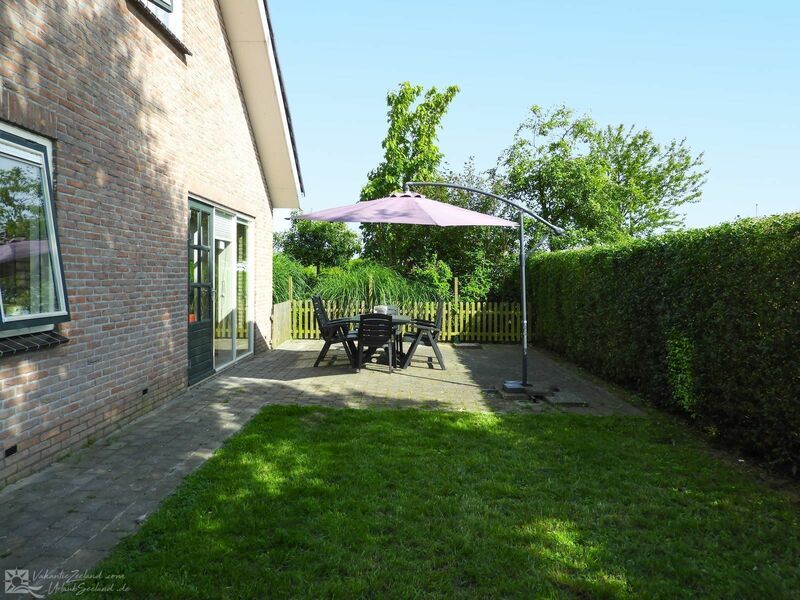 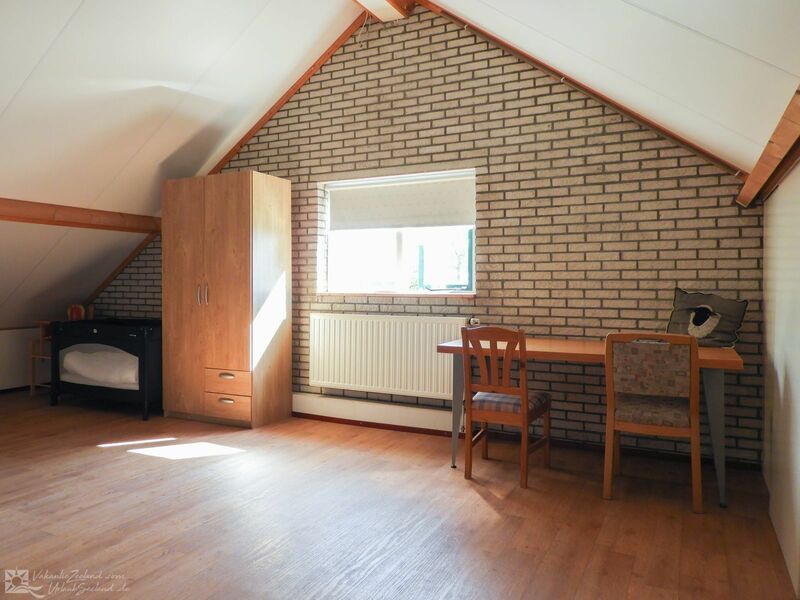 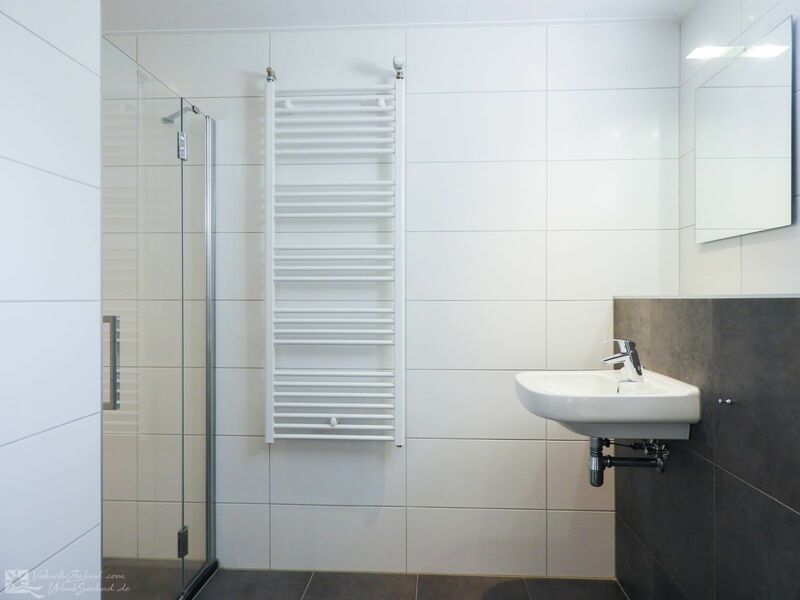 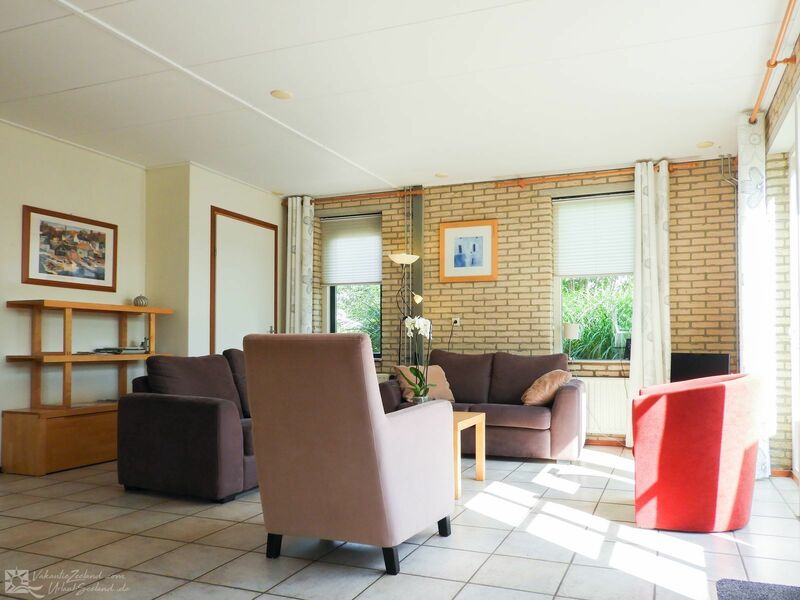 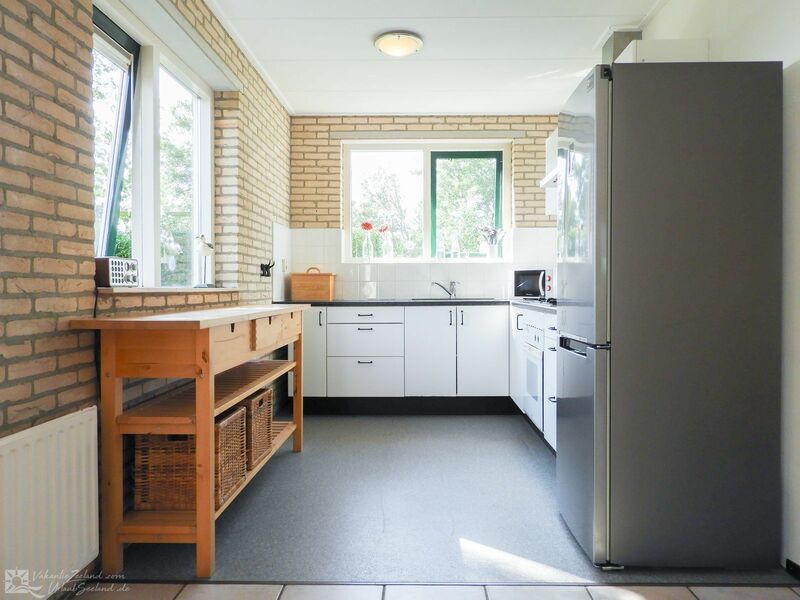 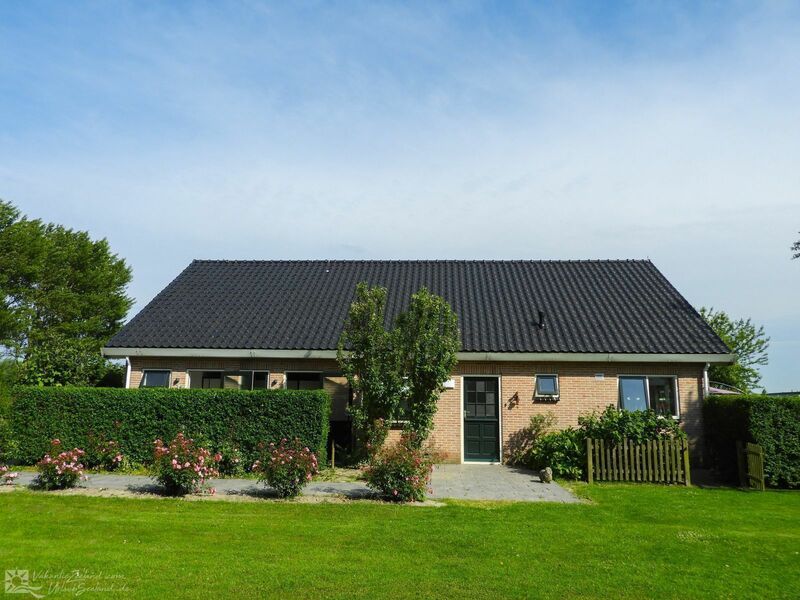 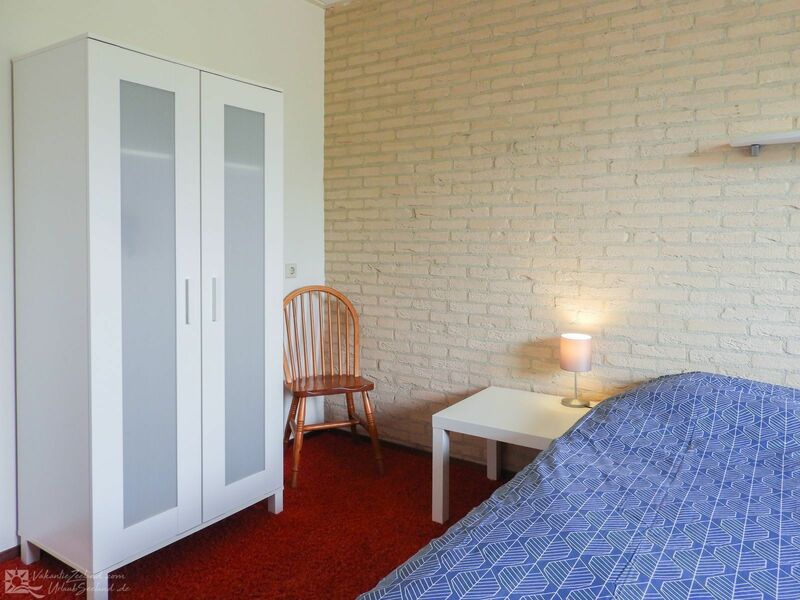 You should definitely rent this holiday home in Colijnsplaat for a wonderful, relaxing vacation in Zeeland. 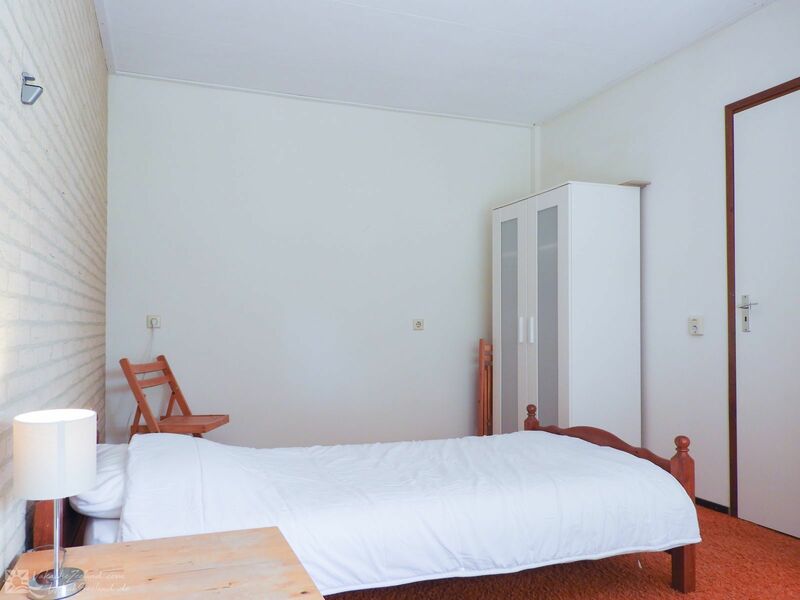 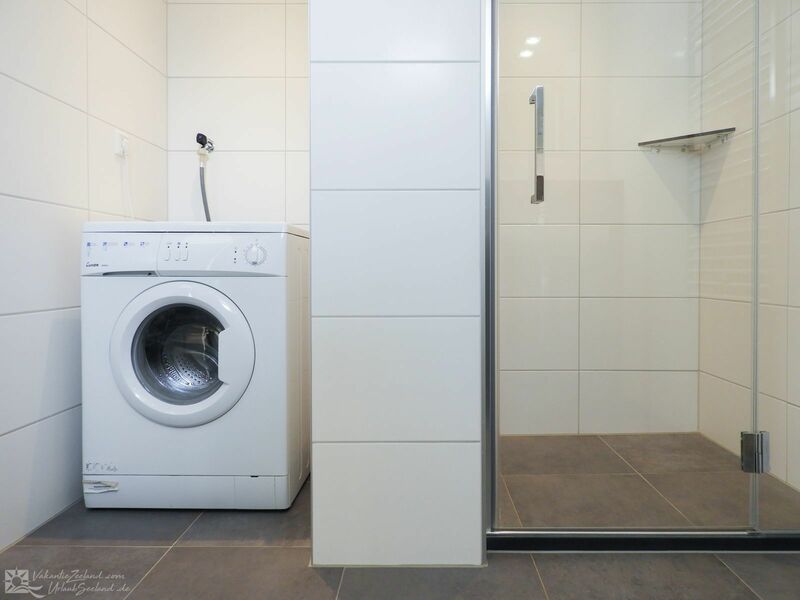 It can accommodate up to 6 people and two pets.